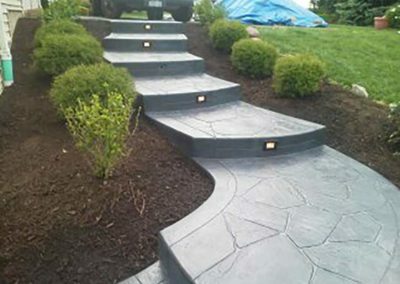 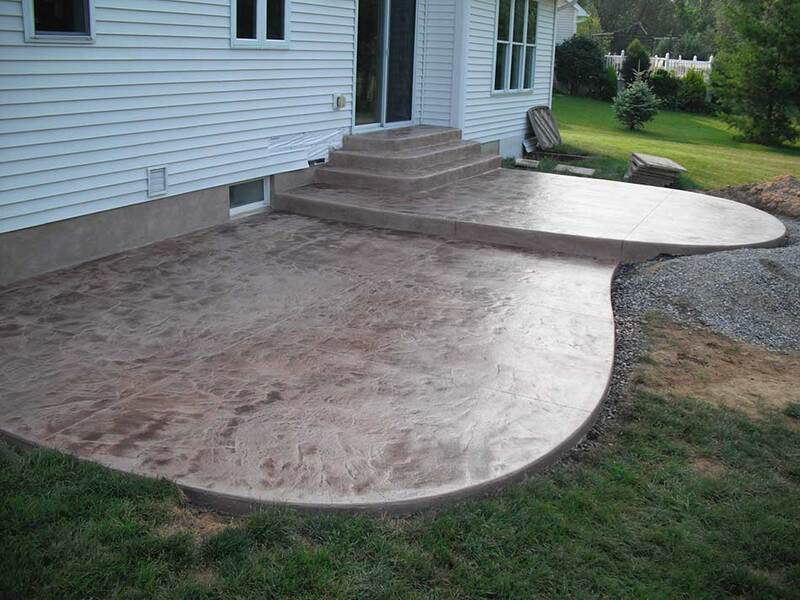 Hand-detailed stamped concrete to perfection patios, walkways, driveways, stairs and more! 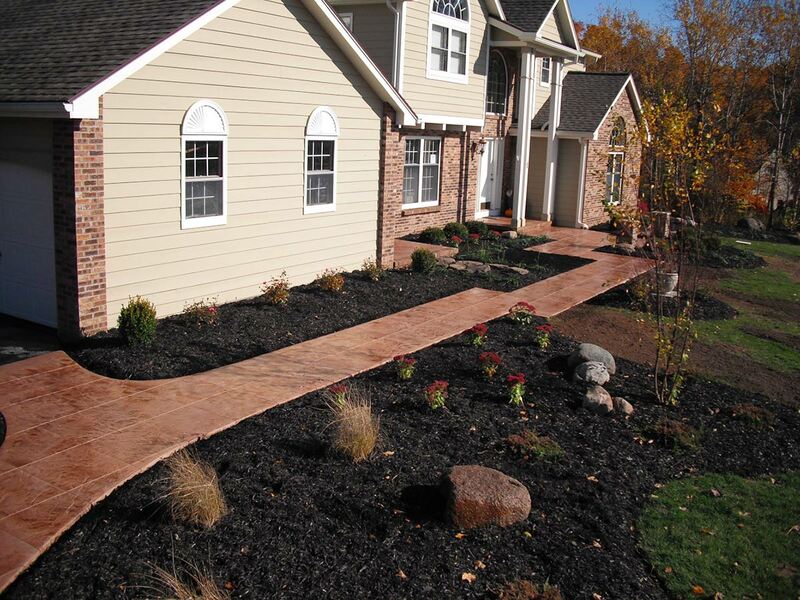 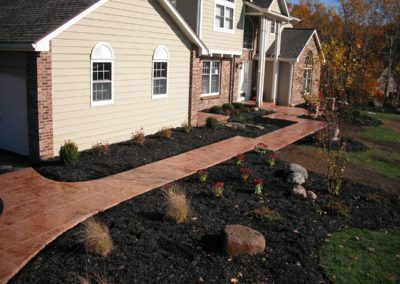 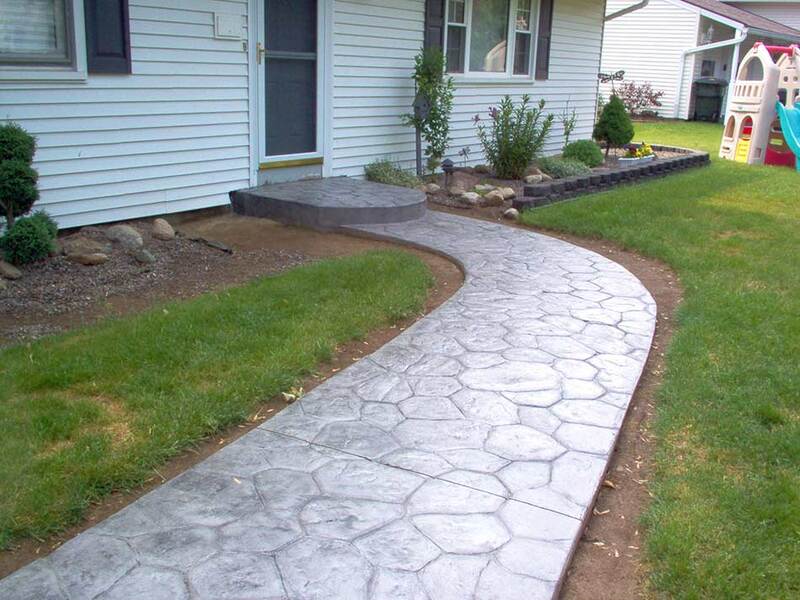 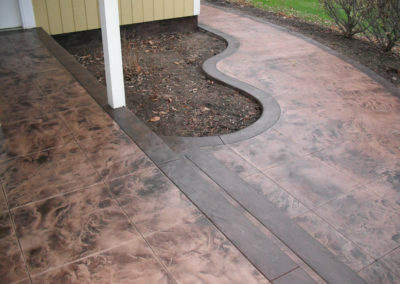 We’re the top Rochester stamped concrete company in the Rochester, NY area. 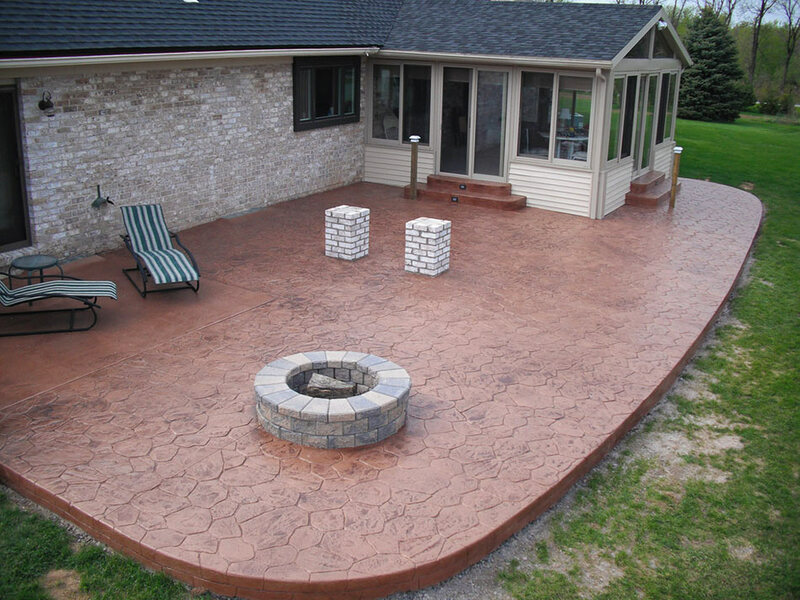 Stamped concrete is a permanent decorative system that duplicates natural textures with incredible realism and durability. 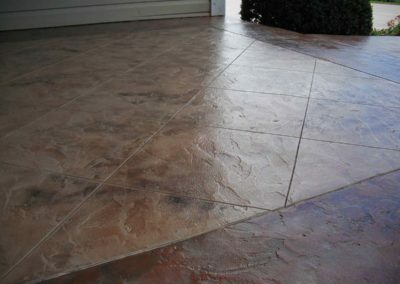 Whether it’s the look of slate, limestone, brick, tile or cobblestone, these patterns will add not only beauty and appeal to your property, but add value as well. 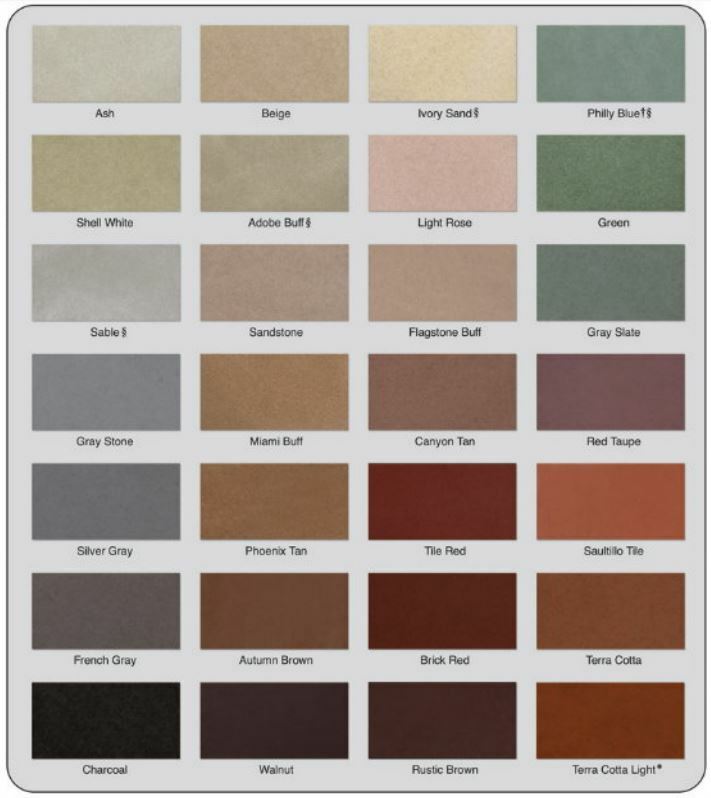 Color combinations are nearly endless; our colorwash antiquing method allows us to show our customers what the final product will look like before it is sealed. 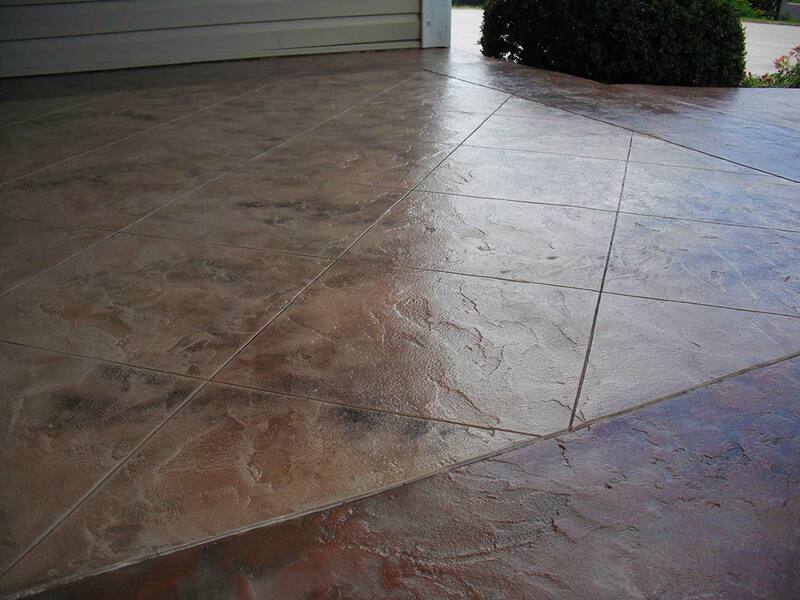 All of our work is hand detailed to perfection because quality is what DCS stands for. 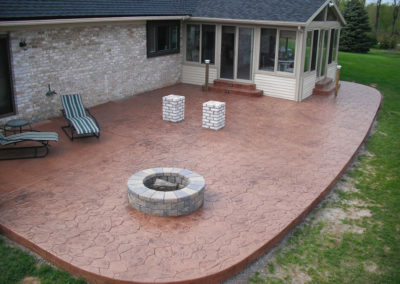 We install patios, driveways, walkways, stairs and custom projects that bring your vision and creativity to life. 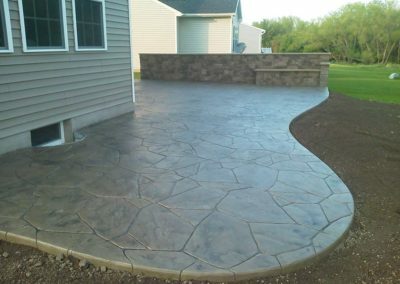 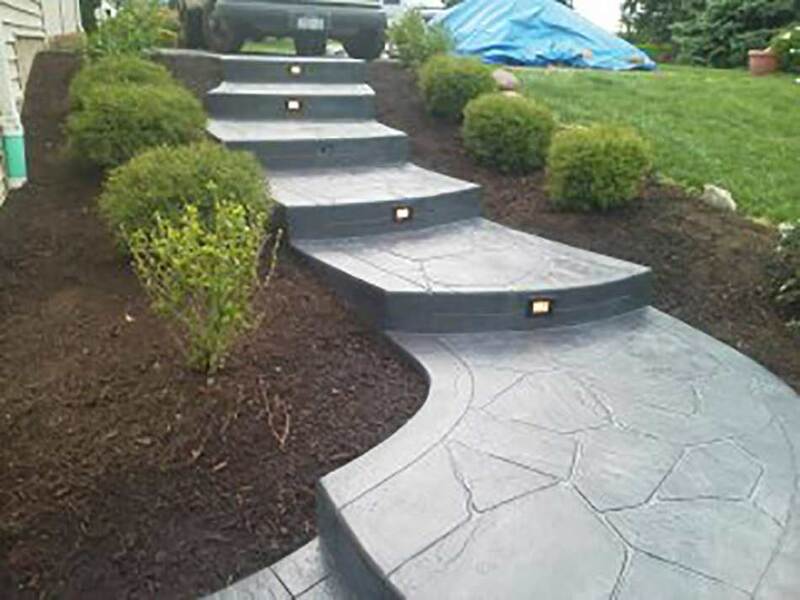 We also install stamped concrete overlays on existing concrete surfaces, such as patios, walkways, concrete porches, and so on. 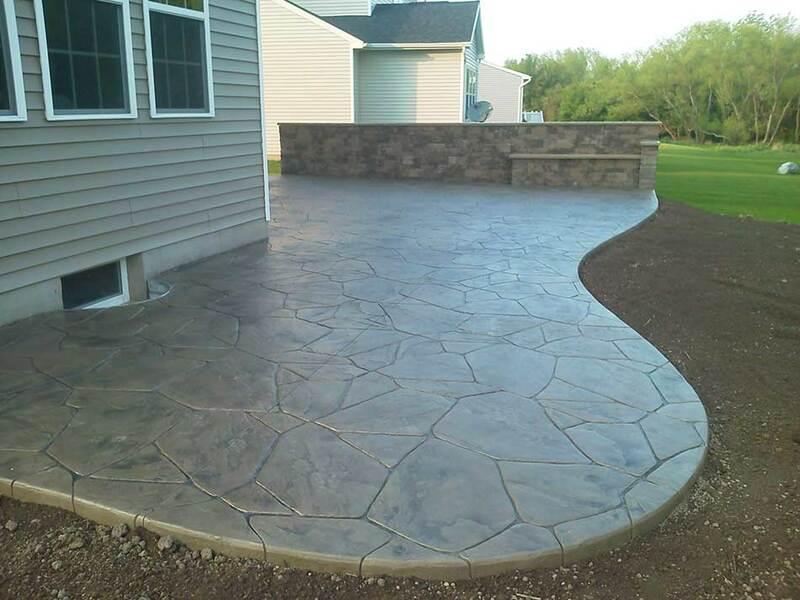 Having a stamped concrete overlay is the perfect way to bring a whole new look to your concrete surfaces, while eliminating the cost of excavating and installing a whole new patio or sidewalk.